Customers will soon know how far their apples fall from the tree with the passing of the Consumers' Right to Know (Country of Origin of Food) Bill. 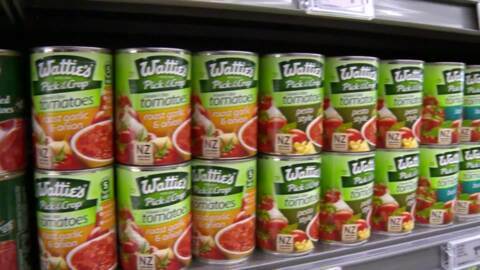 The bill introduces mandatory labelling to inform consumers where their meat, fruit, seafood and vegetables come from. 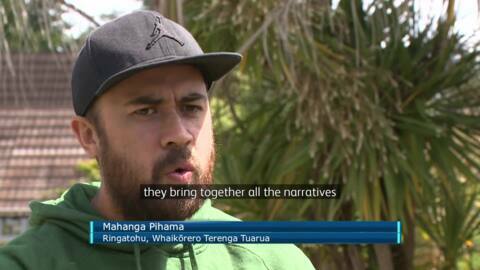 The poutaki of Ngāti Whātua o Ōrākei Marae says the new Housing and Urban Development Authority should build Māori communities. 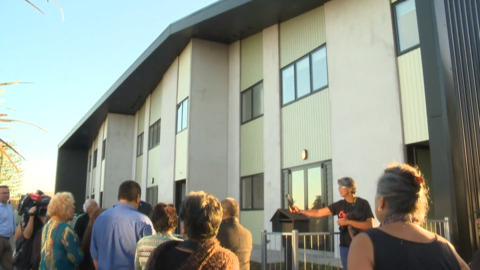 The Auckland-based iwi, alongside Ngāti Paoa, are keen to partner with the Crown's new agency to provide affordable housing for their beneficiaries. 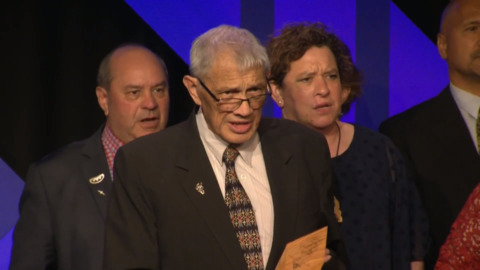 Ngāti Raukawa descendant and veteran scholar Professor Whatarangi Winiata has been honoured with the Lifetime Achievement Award at this years National Māori Language Awards, for his contribution in the revitalisation of te reo over 50 years. 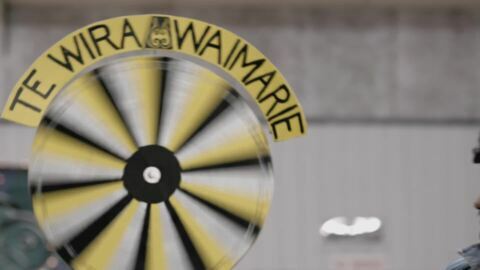 Te Arawa, Rangitāne siblings Susan, Carmen and Wayne Leonard are ecstatic to have all won awards at this year’s New Zealand Television Awards. The director and producers say success is in the genes. Ropata and Tips play mind games with each other. Tips plans a film festival and invites a naturalist film director as a headline. 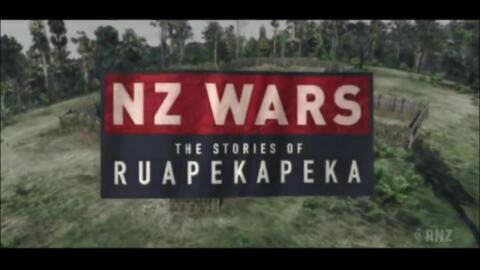 The country's best television content makers will soon be celebrated at the second HUAWEI MATE20 New Zealand TV Awards in Auckland, with a number of Māori programmes among the finalist. 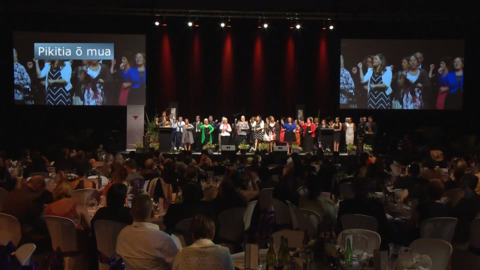 The Tahuna Te Ahi programme developed by Indigenous Growth Limited for Skycity has won the Deloitte Top 200 Diversity and Inclusion Leadership Award for 2018. 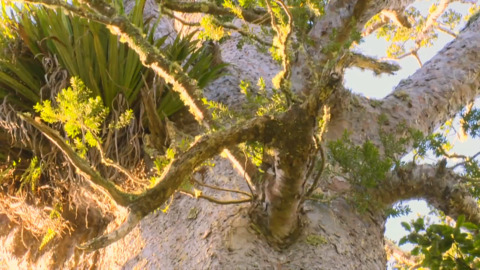 The government has announced a further $13.75mil for research to combat the spread of kauri dieback and myrtle rust. A single agency named NZ Biological Heritage National Science Challenge, based on Treaty of Waitangi partnership principles, has been tasked with combating the diseases. 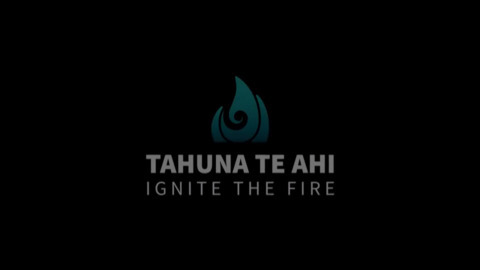 36 finalists are completing for top honours in this year's Māori Language Awards, to be held at Te Papa in Wellington this Friday. 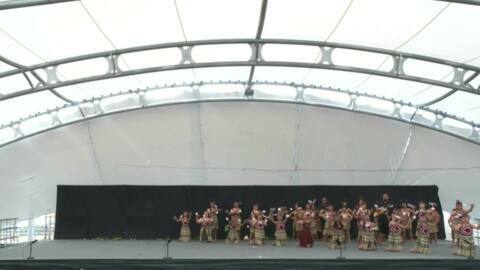 Te Kāhui Huringa kapa haka from Finlayson Park are the new champions of the Tāmaki primary and intermediate kapa haka competition. Te Kura Māori o Ngā Tapuwae took out second place and Henderson Intermediate placed third.